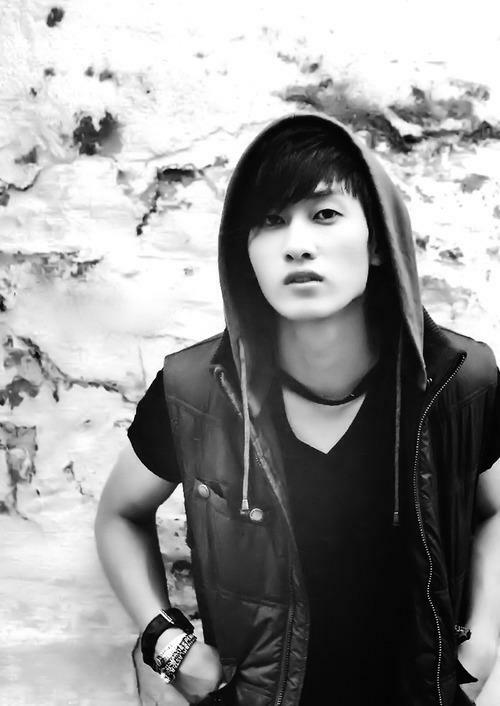 ☆ Lee Hyukjae ☆. . Wallpaper and background images in the Lee Hyukjae / Lee Eunhyuk club tagged: eunhyuk gretulee. This Lee Hyukjae / Lee Eunhyuk fan art might contain ڈاکو and ہڈ.